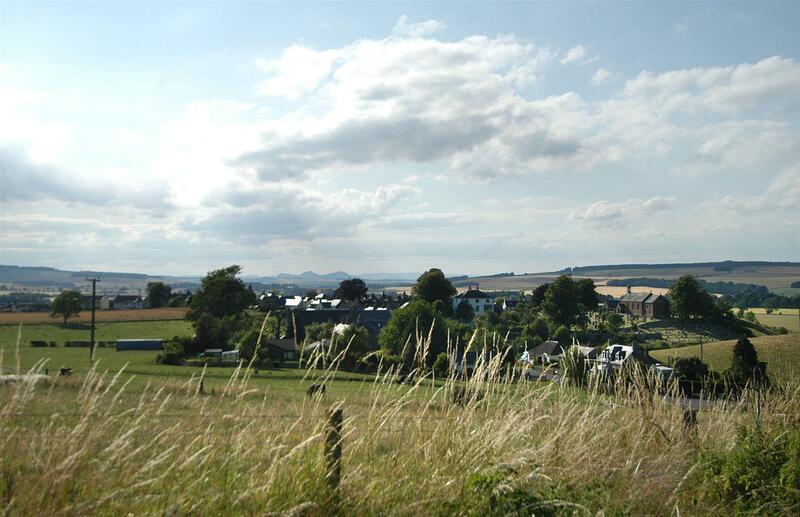 Morebattle is a popular village in the foothills of the Cheviots lying four miles from Yetholm and eight miles from Kelso. The village includes a primary school and local facilities include store, butchers, hotel/village pub and village hall. 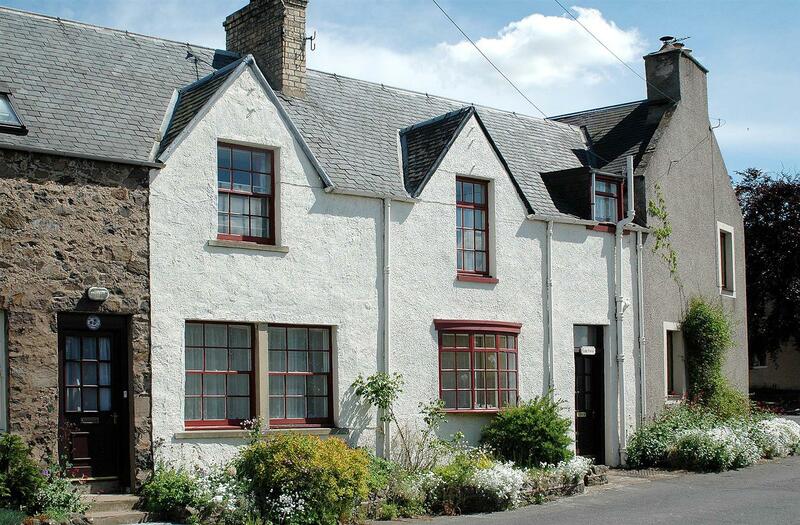 Secondary schooling and shopping is available at Kelso one of the most attractive and unspoiled towns in the Borders, with good educational and sporting facilities and many quality shops. Activities available locally include hill walking, fishing and golf at the championship standard course at the Roxburghe. From the Kelso by-pass take the road to Yetholm. After some 500 yards at Lloyd Ltd turn right to Morebattle travelling along the B6436 some seven miles and at the junction after a hump backed bridge turn right into the village and past the store and butchers turn right again into Teapot Street. Caddy Cottage is the second house on the right. A partially glazed timber door opens to the entrance hall area with coathooks to the right, ceramic floor tiles. 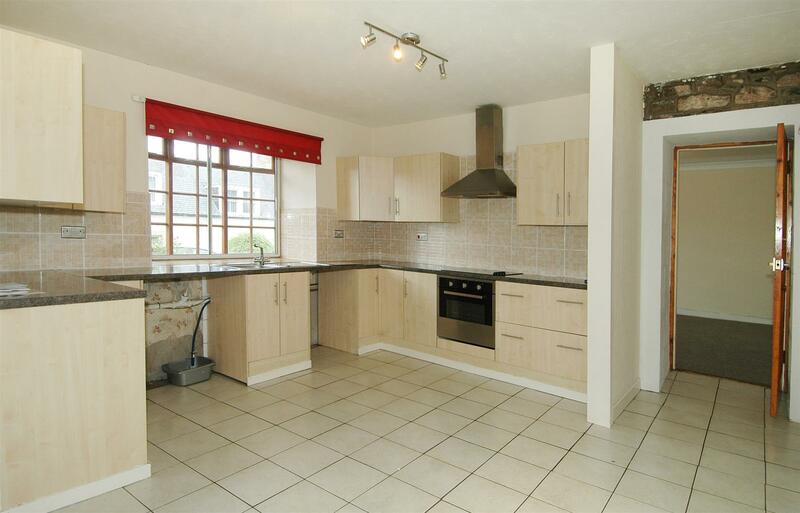 A spacious dining kitchen with plenty of space for a large dining table and chairs. A good range of wall and base units incorporating a “Candy” four ring halogen hob with oven below and brushed steel chimney style extractor hood above. Additional storage/work surface space is provided by a deeply recessed alcove with fridge and freezer below and matching worktops in addition to a deep built-in under stairs cupboard. Space and plumbing for a dishwasher and washing machine. A fifteen pane glazed door opens to the well proportioned lounge which is a bright room having two large deeply recessed windows to the front of the house. 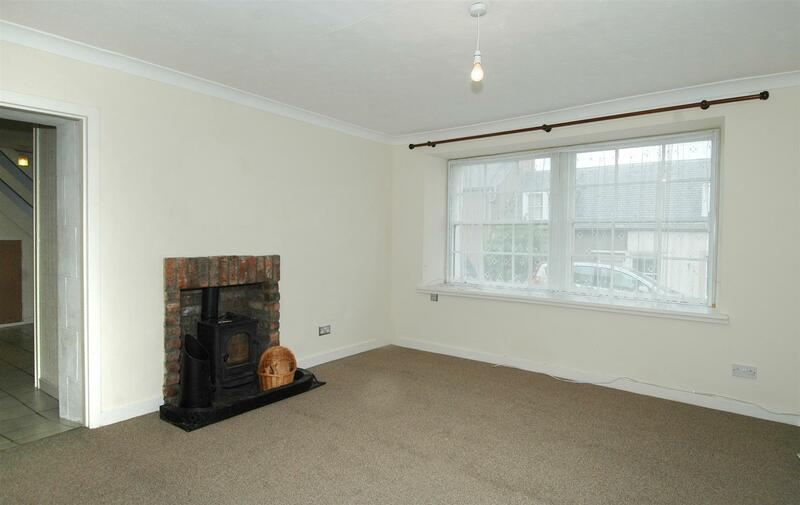 An excellent focal point is provided by an attractive cast iron multi fuel stove set on a tiled hearth. A carpeted staircase with white painted handrail leads to the first floor with a Velux window to the rear. Storage cupboard housing the hot water tank. 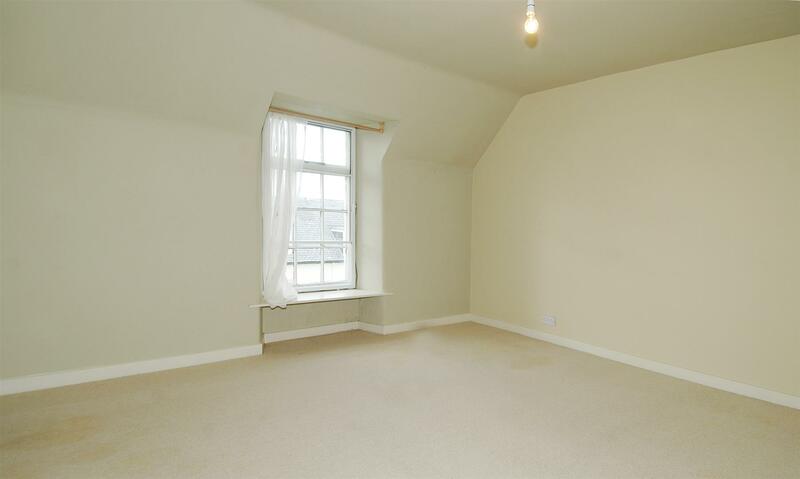 The main bedroom is a spacious double room to the front with a partly combed ceiling. 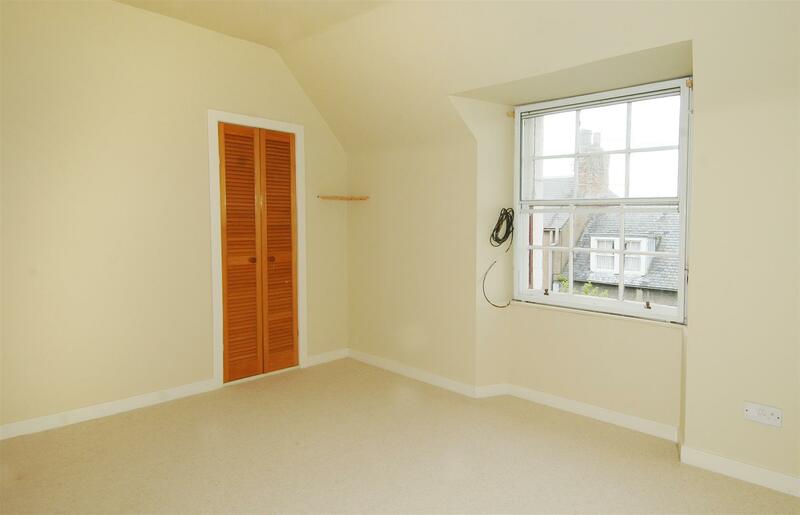 Excellent storage is provided by a large built-in wardrobe with louvre doors. 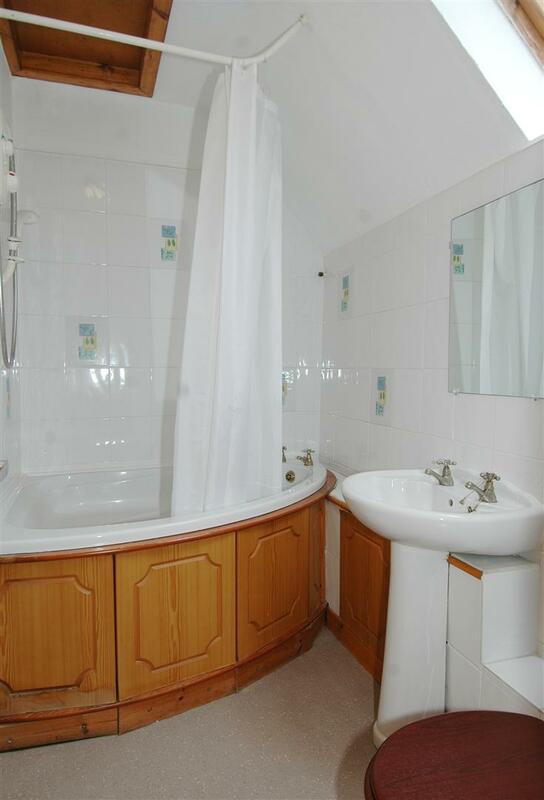 The en-suite wc is fitted with a pedestal sink and WC. A further good sized double bedroom situated to the front of the property with the benefit a built-in wardrobe with louvre door providing good additional storage. The bathroom is fitted with an attractive contemporary three piece suite comprising pedestal sink, wc and panelled corner bath with shower above. In addition to a small low maintenance flower bed to the front, there is a very useful sheltered suntrap patio to the rear of the property providing a compact courtyard area. Access to the side. 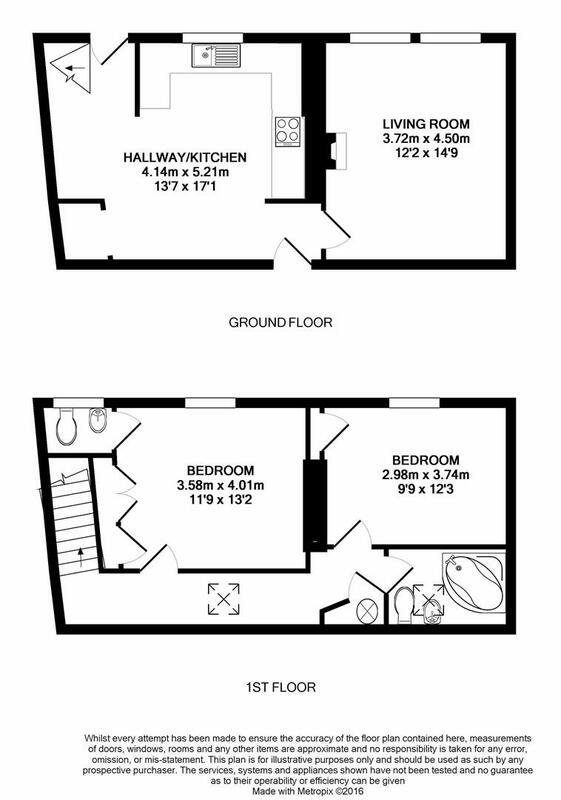 Rent £475 per calendar month, plus council tax & utilities. One month’s deposit is required and references are obtained for the successful applicant through Homelet Referencing. 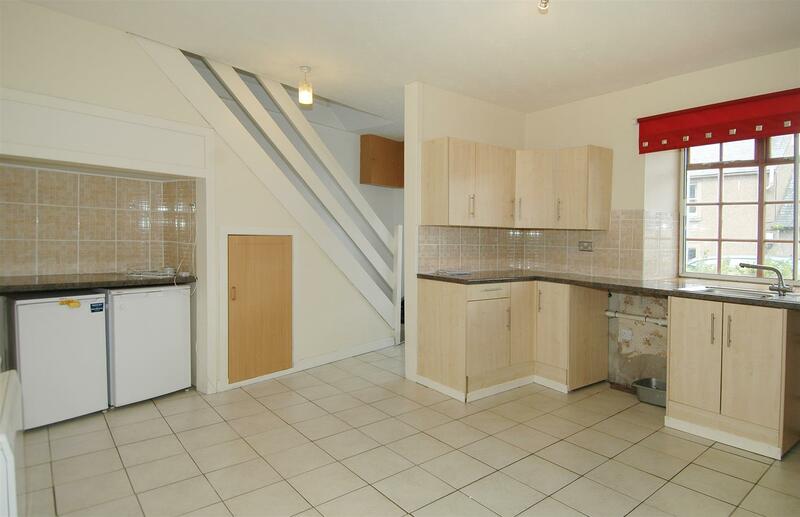 Offered on a Private Residential Tenancy, though a long term let preferred. No smoking is permitted on the premises and pets may be considered by prior arrangement with the landlord.